Nokia and Samsung inked a patent license agreement two years ago, which would have expired at the end of 2018. Today, both companies announced they have agreed to expand their patent license deal for a multi-year period beginning January 1, 2019. Samsung will continue to make payments to Nokia for the entire duration of the agreement, but the terms of the deal remain confidential between the parties. The patent license deal between the two giants is likely to be further extended in 2021 considering the previous one was signed in 2016. Samsung is a leader in the smartphone industry and has been a Nokia licensee for many years. We are pleased to have reached agreement to extend our license. This agreement demonstrates the strength of our patent portfolio and our leadership in R&D and licensing for cellular standards including 5G - Maria Varsellona, Nokia Chief Legal Officer and President of Nokia Technologies. 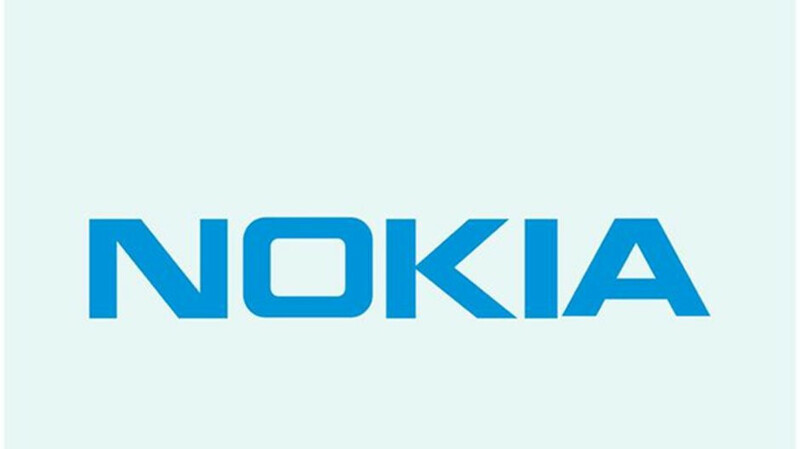 Nokia has patent license agreements with other major companies as well, including Huawei, not to mention that its contribution to creating the 5G standard to be used in smartphones will bring the Finnish company €3 per device sold. This sounds like a beneficial agreement for both parties involved. Let's hope Nokia doesn't follow in the footsteps of others and become patent trolls. You clearly don't know what a patent troll is! Lol, it’s that obvious, isn’t it? Obvious that you are extremely giddy, yeah. Lol, it's obvious that everyone knows that you don't what you're talking about. You clearly don't know what I meant. Great to see that Nokia and Samsung are continuing their agreement that they've had in place for may years. This is a perfect example of how to properly go about using another companies IP, as opposed to Nokia having to go to court to protect their innovations and be labeled a patent troll by those that don't have any knowledge of what it means to have to protect your IP. Of course as usual, you have the select few who are going to misunderstand your comment. Protecting your IP is one thing, but suing for generic patents that could apply to anything is the definition of patent trolling. Nothing an overzealous fanboy can say is going to change that. Of course you have the one guy that doesn't have a clue what protecting your IP means, and just wants to move the goalpost. He'd rather have someone use another companies ideas without permission or agreement. He'd rather attack a company for doing the right thing simply because he doesn't like them. But that's not how things really work, and there's nothing that an overzealous troll can say that's going to change that.